A number of the world’s most powerful figures in tech have come together to invest in technologies aimed at bringing affordable and reliable clean energy to the planet. 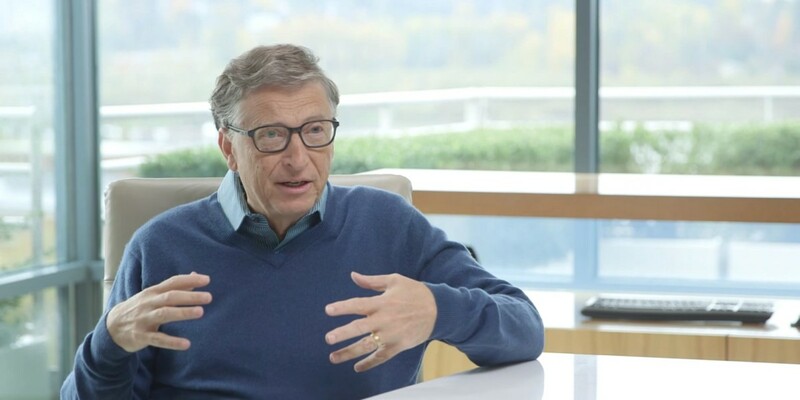 The Breakthrough Energy Coalition, comprised of Bill Gates, Mark Zuckerberg, Virgin Group founder Richard Branson, Amazon CEO Jeff Bezos and Alibaba executive chairman Jack Ma among others, will work with countries committed to developing zero-emissions energy solutions. More specifically, the group will consider early stage investment opportunities in sectors like electricity generation and storage, transportation, agriculture and energy system efficiency. We must also add the skills and resources of leading investors with experience in driving innovation from the lab to the marketplace. The private sector knows how to build companies, evaluate the potential for success, and take the risks that lead to taking innovative ideas and bringing them to the world. Most venture capitalists are looking for ideas that they know will work within a specific time frame, and are usually unwilling to bet on transformative technologies that present numerous challenges in bringing them to fruition. To that end, the group promises to link promising projects with investors who are interested in long-term commitments to propel new approaches to providing energy and reducing emissions. These investors will certainly be motivated partly by the possibility of making big returns over the long-term, but also by the criticality of an energy transition. Success will provide the economic proof points necessary for the mainstream market-driven clean energy economy required for our planetary future. The announcement coincides with the UN Climate Control Conference which kicks off in Paris this week. The coalition work with 20 countries that are participating in Mission Innovation, an initiative that will see these nations double their energy research investments over the next five years to $20 billion.